As we’re celebrating our 25th Birthday this year, we wanted to give back to the hard working farming families out there. 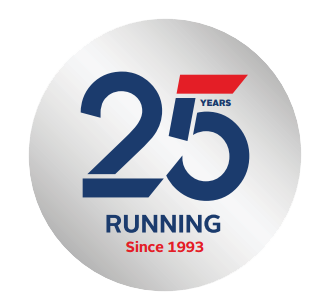 You’ve been a big part of our 25 year journey! We recently ran a competition in conjunction with RadioLIVE’s Rural Exchange, giving listeners the chance to win a $5000 holiday to the Gold Coast. Our General Manager, Alastair Tennent, visited the Rural Exchange studio on Sunday to announce the lucky winner – Lynette Hitchcock! You can listen to the audio here. 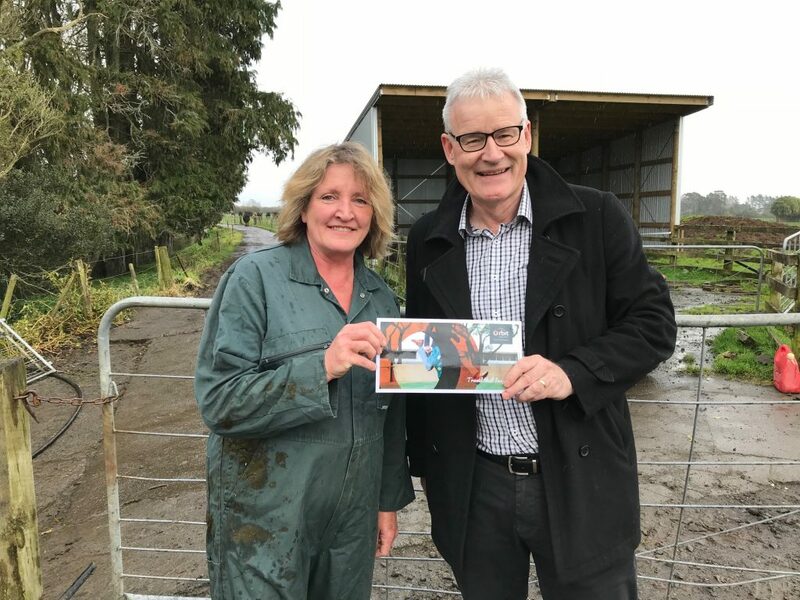 In a stroke of luck, Alastair happened to be travelling through Taranaki and was able to hand deliver Lynette her prize. Congratulations Lynette, we hope you enjoy your sunny break with your husband on the Gold Coast!